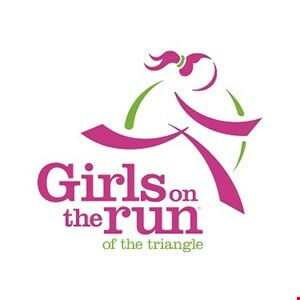 Our friends at Girls on the Run of the Triangle recently passed along word about an upcoming event that may be of interest to runners. On November 13th, they'll be hosting a Community Walk & Talk with Kathrine Switzer, the first woman to register and run the Boston Marathon. The event begins at 10 a.m. at The Frontier in Research Triangle Park! Switzer will share her remarkable story of perseverance, touching on how she has dedicated her life to advocating for women's sports participation throughout the world. Her nonprofit foundation, 261 Fearless, is a global movement that empowers women through the vehicle of running. After her talk, she'll accompany participants on a one mile walk around the campus of The Frontier. Her book Marathon Woman will be available for purchase and book signing and photo opportunities will be available. The one mile course will be family-friendly and accessible to people of all ages and physical abilities.